Do you think water from your faucet freezes the same as water from the ocean? While you probably know that all water is made up of hydrogen and oxygen molecules, water from the ocean also has an extra ingredient: salt! 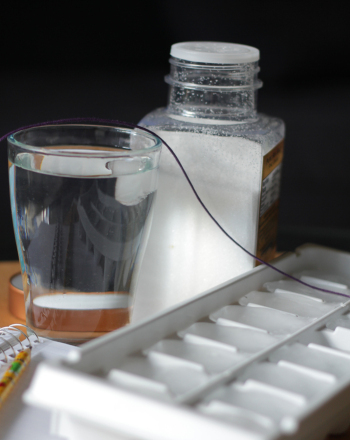 In this project, you'll discover whether or not the presence of salt -- sometimes referred to as Salinity-- affects water's ability to freeze. Set three cups on the table. 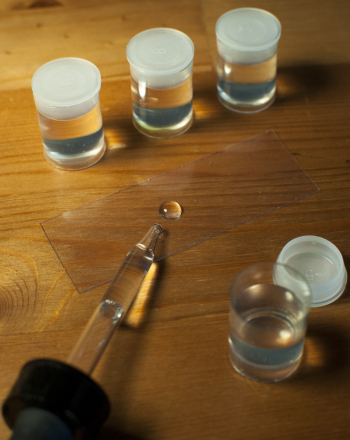 Measure ½ cup water into each plastic cup. To the first cup, add no salt. To the second cup, add 1 teaspoon of salt. To the third cup, add 1 tablespoon of salt. Stir each cup with salt thoroughly with a stirring spoon until all salt is dissolved. 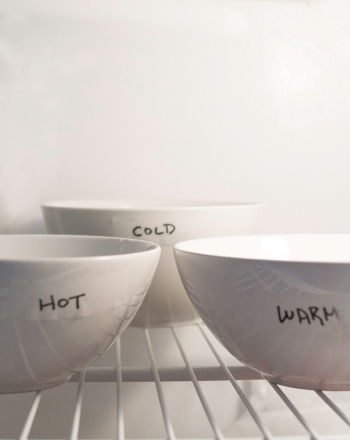 Place each cup in the freezer. Write down in your notebook the process you just went through and what you expect to happen with each cup. Consider what you know about salinity and solutions as well as freezing point. Your guess about what will happen is called your hypothesis. The experiment will either prove or disprove your hypothesis. After 20 minutes, check each cup to see if any of them have begun to freeze or ice over. Note your observations in your journal. Which cup freezes first? Write your observations down. Note how long it takes each cup of water to freeze. The cup with the most salt will freeze the slowest. Adding a substance to water makes the water denser and thus lowers the freezing point, so the cup with the most salt will freeze the slowest. 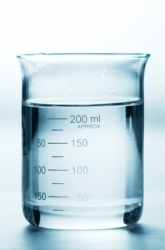 A heavier liquid has different freezing and boiling points than a liquid without anything added to it. The experiment should prove that the more salt in the cup, the slower the water freezes but what if you tried different types of liquids or different additives, such as sugar? Repeat the tests and add different things to the water. What do you think will happen? Write down a new hypothesis each time you change the ingredients. How much do you think the results will vary? The only thing you’ll need to watch out for is that no one tries to use those salty ice cubes to make an iced drink. Yuck! What is water energy? Also known as hydro power, water energy is one of our important renewable resources! 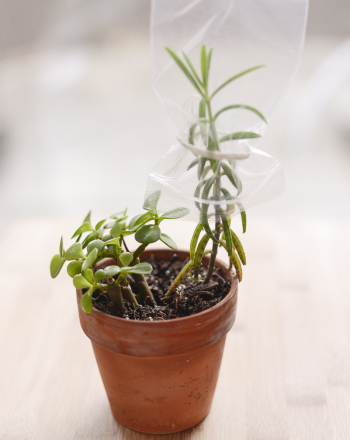 This science fair project idea demonstrates that plants give off water. 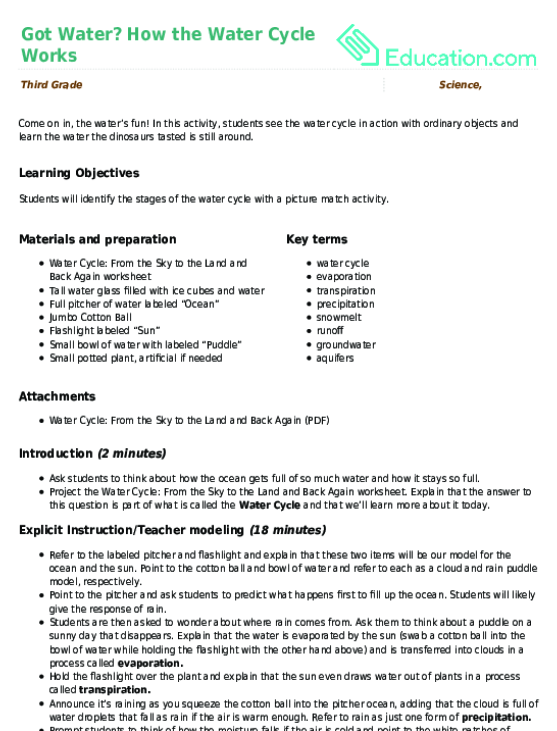 This printable will test his knowledge of the water cycle. Can you and your child come up with a few ways to conserve water in your home? 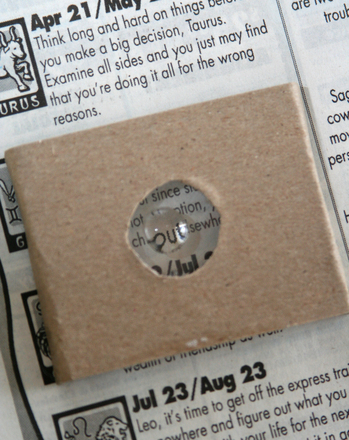 This printable starts you off with five ways to conserve water.